Blonde Crissy Costanza folder icon, bold look, music band, ATC, cute girl, car photo. CreativeFolders '+g+"
Celebrity Icons Blonde Crissy Costanza folder icon, bold look, music band, ATC, cute girl, car photo. Blonde Crissy Costanza folder icon, bold look, music band, ATC, cute girl, car photo. 😇 Name : Blonde Crissy Costanza, ATC Music Band. 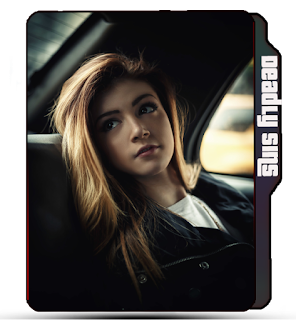 😉 More Labels : Blonde girl Crissy Costanza, Crissy Costanza, music band, ATC, Against the current folder icons, Music icon, artist icons, Cute girl icons.